Scores 28 Highway MPG and 21 City MPG! 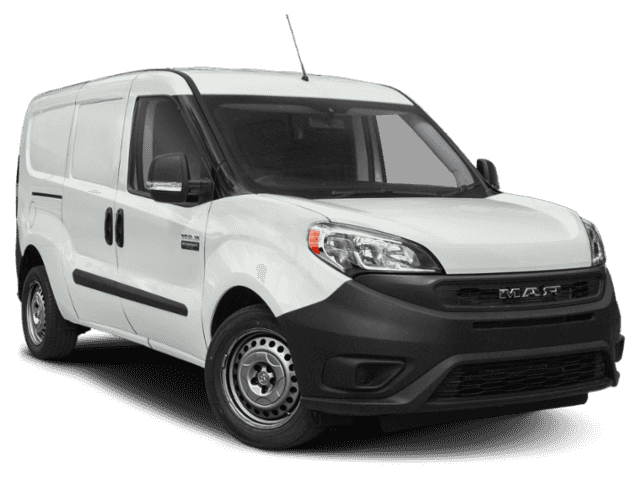 This Ram ProMaster City Cargo Van boasts a Regular Unleaded I-4 2.4 L/144 engine powering this Automatic transmission. WHEELS: 16 X 6.5 SILVER STEEL (STD), UPFIT INTERFACE CONNECTOR, TRANSMISSION: 9-SPEED 948TE AUTOMATIC (STD). 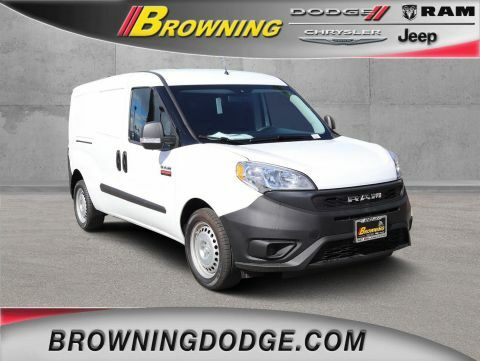 *This Ram ProMaster City Cargo Van Comes Equipped with These Options *QUICK ORDER PACKAGE 24C TRADESMAN CARGO VAN -inc: Engine: 2.4L I4 MultiAir, Transmission: 9-Speed 948TE Automatic, Supplemental Side Curtain Front Air Bags , SPEED CONTROL, MOPAR CARGO AREA LIGHTING - LED, ENGINE: 2.4L I4 MULTIAIR (STD), DAYTIME RUNNING HEADLAMPS, BRIGHT WHITE, BLACK, CLOTH LOW-BACK BUCKET SEATS, Wheels: 16 x 6.5 Silver Steel, Vinyl Door Trim Insert, Variable Intermittent Wipers. 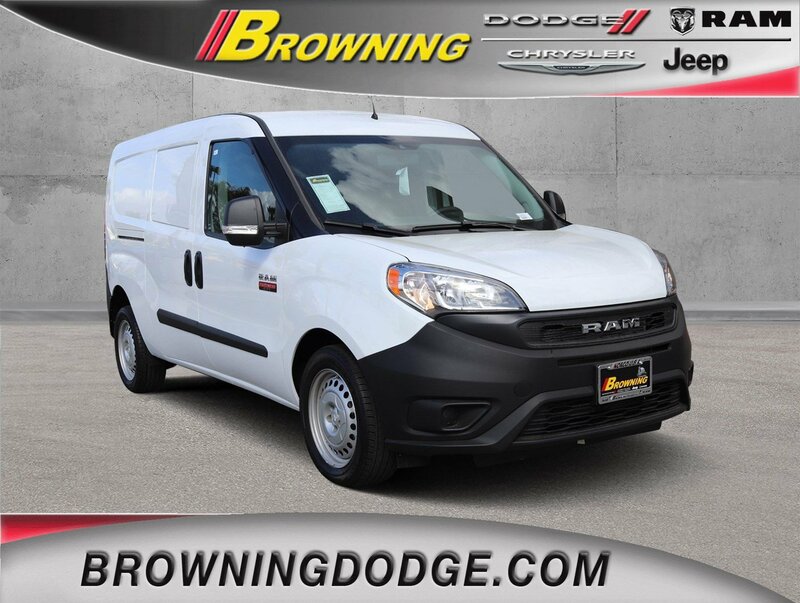 * Visit Us Today *You've earned this- stop by Browning Dodge Chrysler Jeep located at 1983 Hamner Ave, Norco, CA 92860 to make this car yours today!